New reports indicate there are more twists to the saga involving Kentucky defensive coordinator Matt House. On Friday, ESPN NFL insider Field Yates reported that House was leaving to join the Kansas City Chiefs staff. 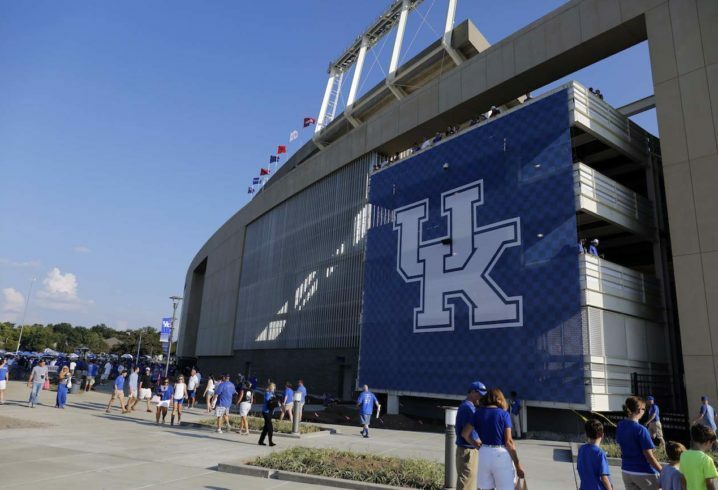 Saturday, however, Matt Jones of Kentucky Sports Radio said that the initial reports were premature and that signs were pointing to House staying in Lexington with the school later making the news official. New reports offer more details on the situation. According to Yahoo! Sports senior NFL writer Terez A. Paylor and NFL Network’s Ian Rapoport, the reason House is staying in Kentucky is because UK opted to not let him out of his contract after initially agreeing with Kansas City to negotiate the buyout. Both reports say House wanted to join the Chiefs staff. House joined Mark Stoops’ staff in 2016. He was promoted to defensive coordinator in 2017. Why would they force someone to stay if they want to leave for a better job. Does Kentucky think he is going to give his best next season after screwing him out of the job he wanted? 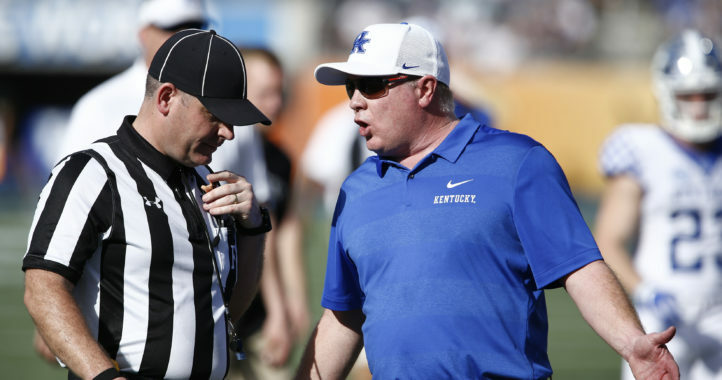 DO you really think there is a flock of Power Five defensive coordinators that would come to Lexington to work with ‘our version if Stoops’? House got ‘stabbed in the back’ by the University. That always wants you to work harder for your employer doesn’t it? I wouldn’t want anyone coaching at my school that didn’t want to be there. I wouldn’t prevent anyone from taking a better job either. This will come back to bite Stoops in the end. I’m quite certain no one held a gun to his head and forced him to stay. Instead, either he didn’t want to go to the chiefs bad enough to pay the $150k buyout to be released from his employment contract, or the chiefs didn’t want him bad enough to pay the $150k buyout. What benefit would it be for UK to negotiate the buyout? It is clear… if he leaves before the end of his current contract he owes the university $150k. If he leaves they are going to incur considerable expense searching for and hiring a new DC. Anyone who thinks Kentucky did anything unethical or inappropriate doesn’t understand basic principles of contracts. $150k to UK and he can go sell cantaloupes on the side of a road in Alabama…who cares. Well contracts with coaches are barely worth the paper they are written on. That said a $150k buyout is nothing to KC and I would hope ky isn’t so poor they need $150k so bad they would do what this says they just did. But again everyone keeps getting this wrong. Kentucky isn’t the one that made the move. 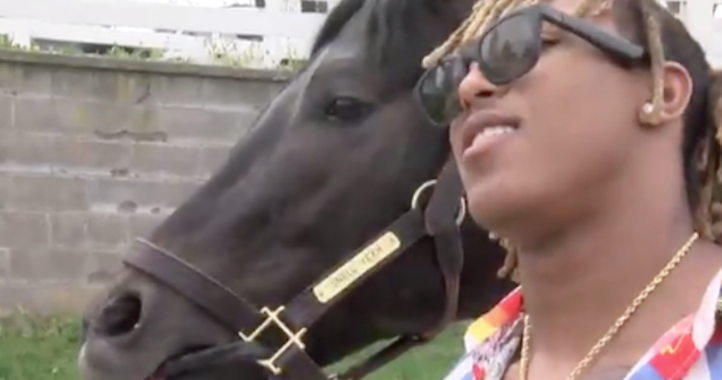 It was Kansas City and it benefits Kansas City and House….to UKs detriment… Therefore one of the two or both of them should pay not Kentucky. What incentive is there for Kentucky to give up $150k and lose their DC? I don’t understand why people can’t the see the reasoning and rational behind UKs position. Well the fact is colleges let assistants go every year and waive the buyout. uT did it this year. I. Any recall which coach it was think it was Helton and the buyout was about $700k I think. Now granted Pruitt may have fired him anyway and by allowing him to leave avoided a potential buyout but the point is ky should waive it. By doing this they look cheap and petty. $150k! Seriously. They spend more than that on basketballs. Something doesn’t sound right. I don’t think UK AD Mitch Barnhart of Stoops would block any of their coaches from leaving especially if allowed the coach to advance their career. Case in point Derrick Ansley. Ansley was the DB coach at UK but left before the 2016 season to take the same position at Alabama. Did anyone hear anything about UK trying to block Ansley? No, because UK didn’t try to block him. They wanted him to say and did make him the co-Defensive coordinator but that wasn’t enough to keep him in Lexington. THINK ABOUT IT: Ansley (who is a great recruiter and coach) is going to another SEC team that UK will have to face while House would be heading to the NFL. Which of the two would make more sense to block? If the UK AD and staff had that kind of mentality they would have tried to block Ansley to keep him from recruiting against them and sharing information about UK’s secondary and overall defensive philosophy. None of us know for sure but it might have been a case where UK was holding firm on the $150k. Yes, that is a small amount in the grand scheme of things for both UK and KC but which football organization has more money… an NFL franchise or a college football program? What is $150k to the Chiefs??? And for that matter if they were too cheap then if House really, really wanted the job he could have paid KC (or UK) the $150 or at least had KC pay it and then hold back $4,166 out of his next 36 paychecks (2 paychecks per month over the next 18 months). I could be wrong but I bet there is more to it than what has been reported at this point. I say we sit back and see if anything else comes out in the next couple of weeks. It might really be a case of UK holding firm on the $150k… but when you step back and think about they really can’t block him… someone just has to pay the $150k to get his release from the contact with UK.